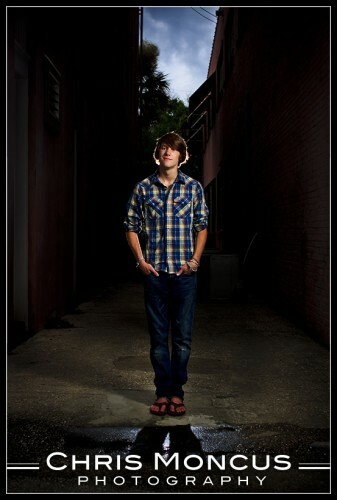 Today was day two of Matt’s senior portraits. We headed to downtown Brunswick for these. The downtown area has a beautiful ruggedness about it. Perfect for the high school kid who’s in a rock band. This shot is in an alley that we’ve wanted to use for a while but we never had an occasion for it. Well tonight was the night!